Creating a brand for a leading market research company requires strategic thinking, focus, research and formulation of key insights into whatand formulating key insights to what drives and connects with clients. 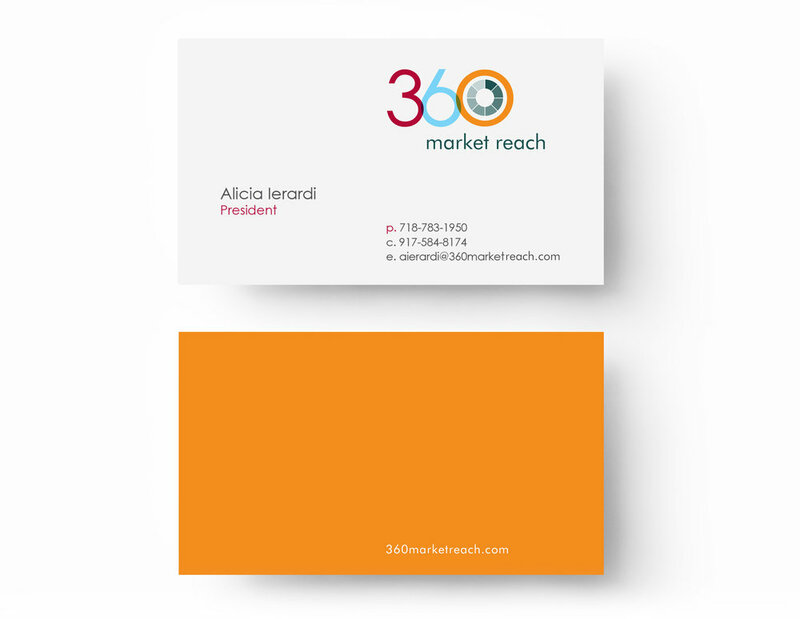 360 Market Reach is a custom research company with offices in New York City and Minneapolis. With their experience and assortment of service offerings, they came to Convier Collective with a need for a strategy to help them communicate their core values and their proprietary research solutions. Our first task was to create a logo that visually captured the essence of a technologically savvy company who offers a wide variety of research solutions to companies like: ExxonMobil, Energizer, Maybelline and Smuckers. Once we created a visual identity, we were able to build a system that organizes the products offered by 360 and a narrative that establishes a voice for the brand. We then developed a custom website that is fun and engaging while communicating their forward-thinking services. Since their inception in 2010, 360 Market Reach has grown and become a leader in the research arena. This growth has led to many new opportunities with fortune 500 companies in industries ranging from consumer package goods to technology companies. 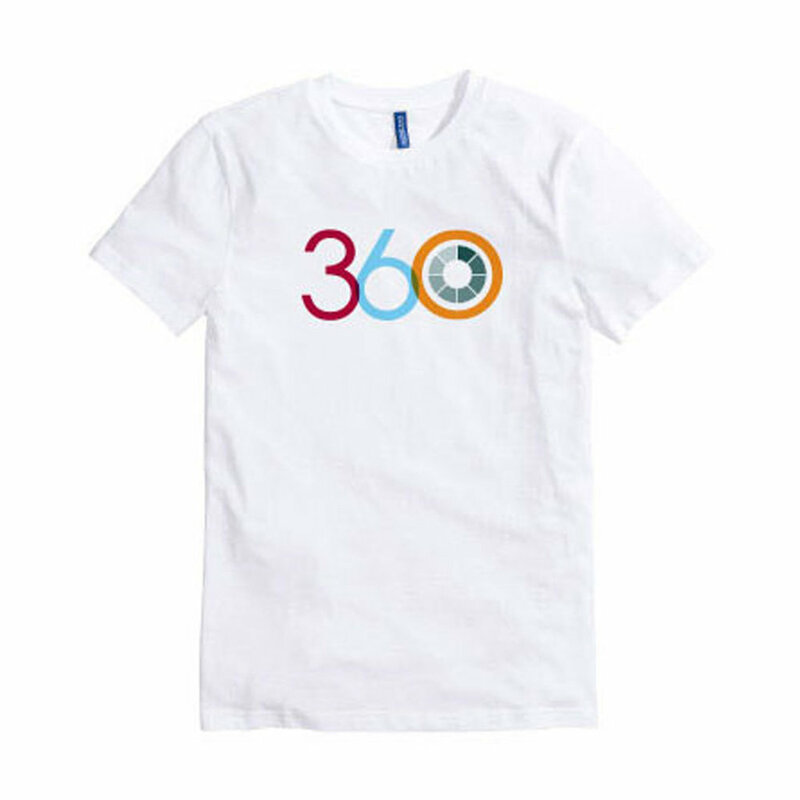 With a cohesive brand in place and a mindful marketing strategy, 360's success and growthmarketing strategy 360 success and growth is not a coincidence.